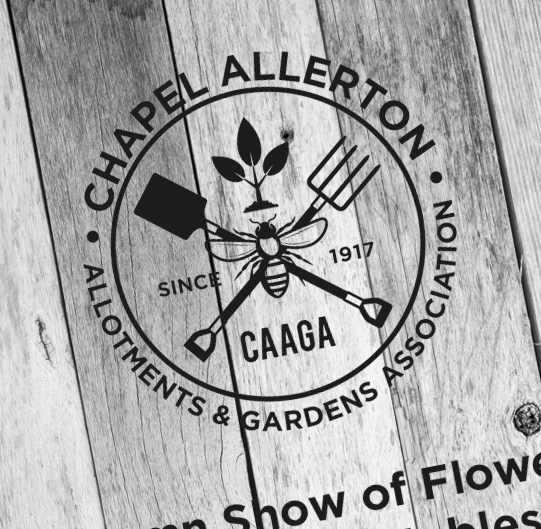 Creating the branding for Chapel Allerton Allotments was such a great project. I have been a plot holder with them now for 10 years and it was such a nice opportunity when they approached me asking if I could look at creating a logo for them. 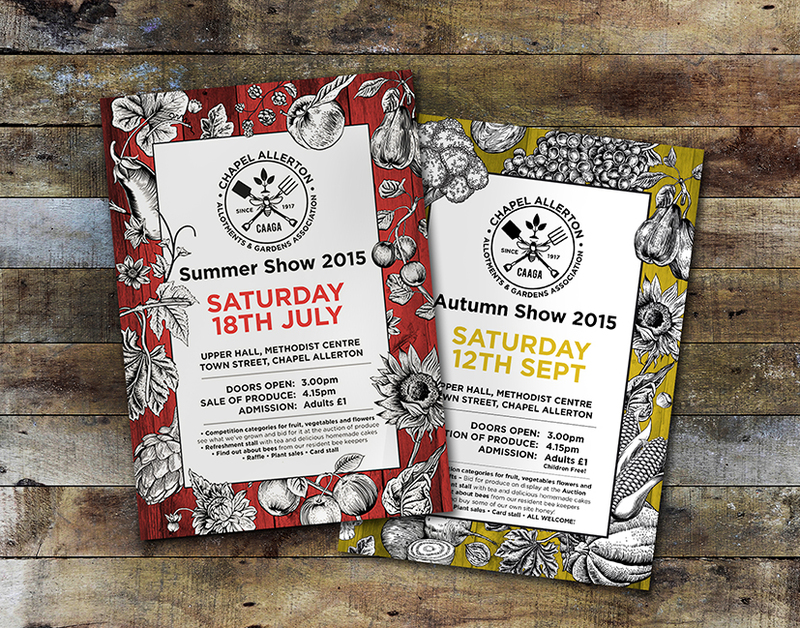 We love getting involved with grass roots community projects like this. 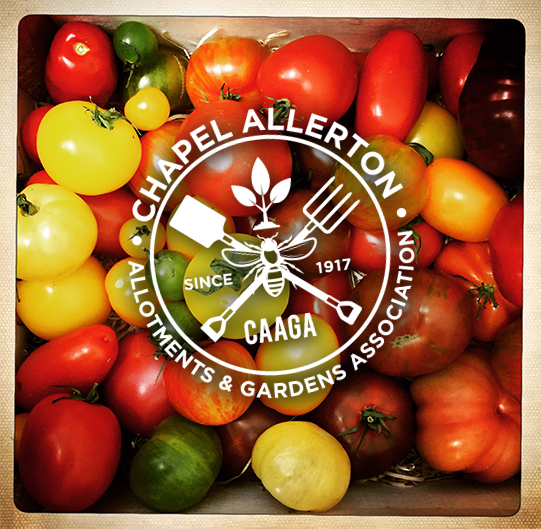 The logo needed to be simple as it would need to be applied to a variety of materials ranging from mono photocopied year planners, jars of produce such as allotment honey and event posters.